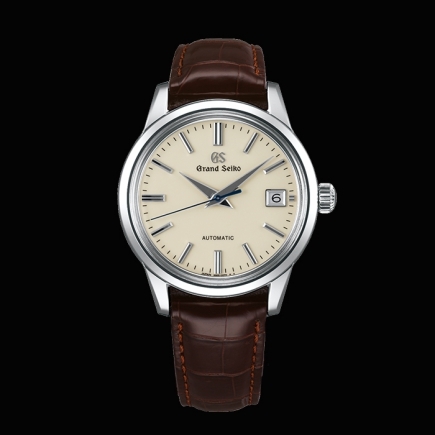 Grand Seiko | 9'800 € Tax inc. 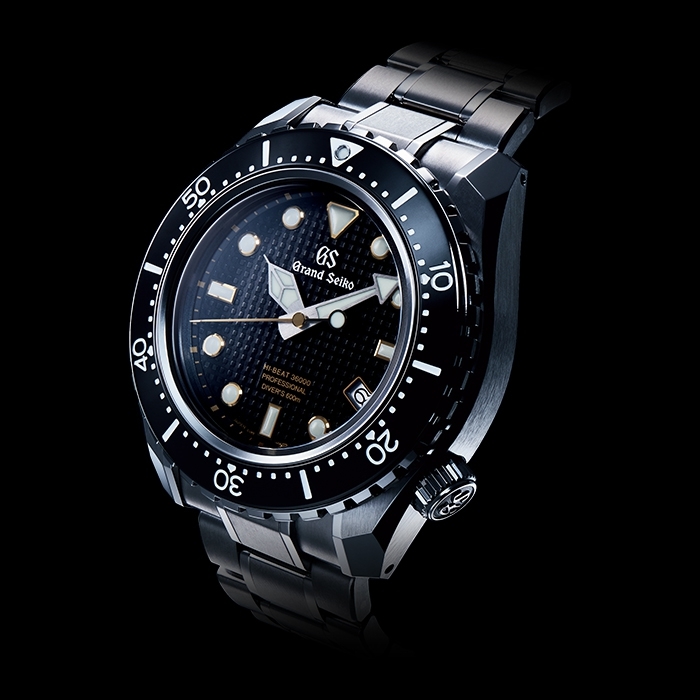 This professional diver's model features Caliber 9S85 which has a precision of +5 to -3 a day. It is built to withstand pressures encountered in saturation diving, down to a depth of 600 meters. 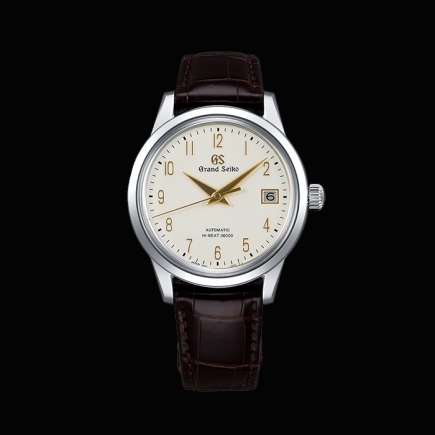 The grooves on the rotating bezel ensure a firm grip even with thick diving gloves. Luminous markers at every ten second point on the dial ensure the legibility on which the safety of the deep sea diver depends. THE CONCEPT ? PUSCHING BACK BOUNDARIES ! 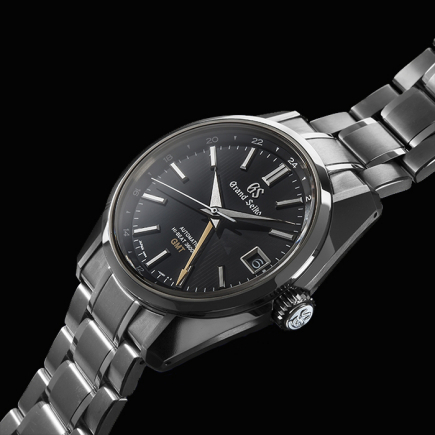 This model is the Grand Seiko's first mechanical diver's watch for saturation diving. Designed to meet the most demanding challenges on earth, Grand Seiko’s Professional Diver’s watch combines both high accuracy and the reliability that the serious diver requires. It is designed for saturation diving to a depth of 600m. With a titanium case, exceptional anti-magnetism, a high beat movement, a 55 hour power reserve and a construction that is designed to defy the elements, this is a watch that pushes back the boundaries of what a diver’s watch can deliver. With a distinctive clean edges appearing in a complex polyhedron and a distortion-free mirror surface created by our experts using Zaratsu polishing. 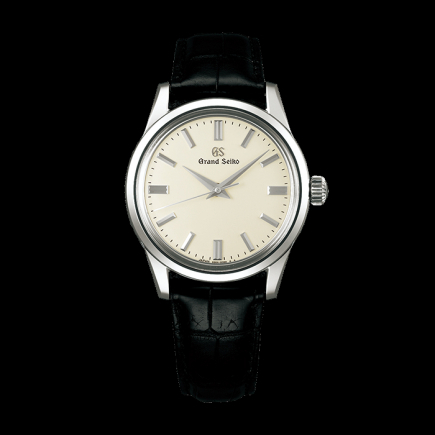 The case has the beauAll the characteristics of the aesthetics of Grand Seiko are here. The distinctive clean edges and distortion-free mirror surfaces that only Zaratsu polishing can achieve, the supreme legibility that does justice to the precision of the movement and the durability that only a true,　vertically integrated manufacturer can deliver. 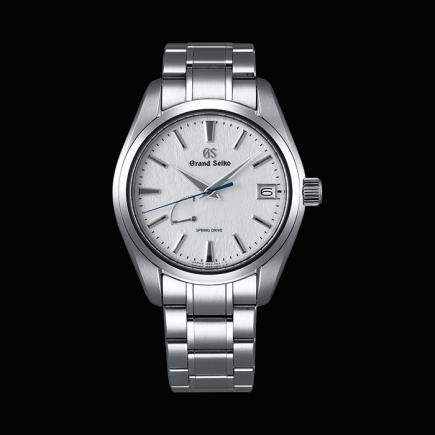 As soon as you see this watch, you know that it is Grand Seiko. 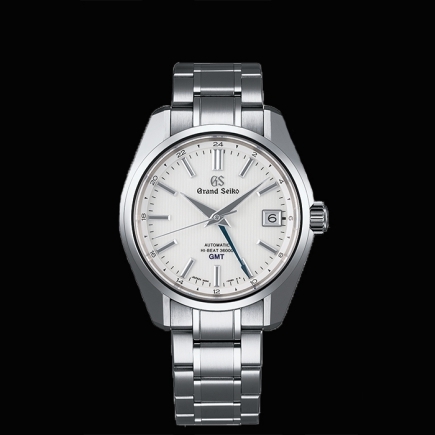 The grooves on the rotating bezel ensure a firm grip even with thick diving gloves. 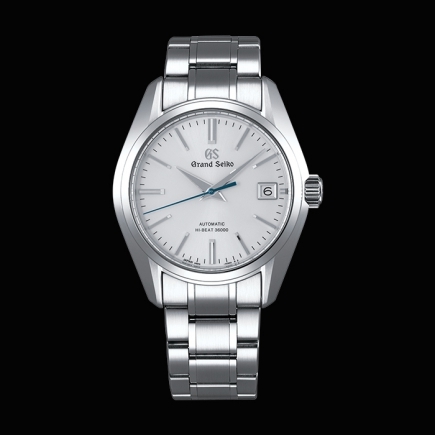 The bezel has excellent operability with a unique non-slip knurled finish. Each groove is carefully finished, making it easy to grip, but polished to be pleasing to the eye. Luminous markers at every ten seconds ensure the legibility that brings safety to the deep sea diver. 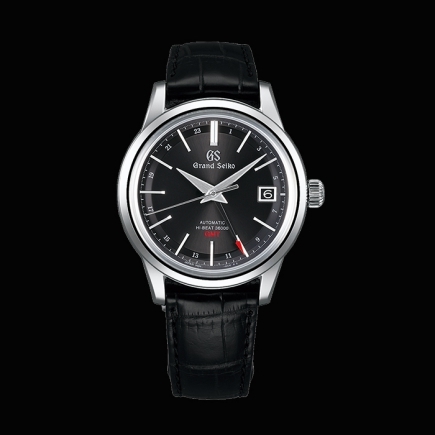 The dial is made of pure iron in order to protect the movement from the harmful effects of magnetism and delivers magnetic resistance of 16,000 A/m. In addition to safe and secure use during diving, every-day usability is also assured. 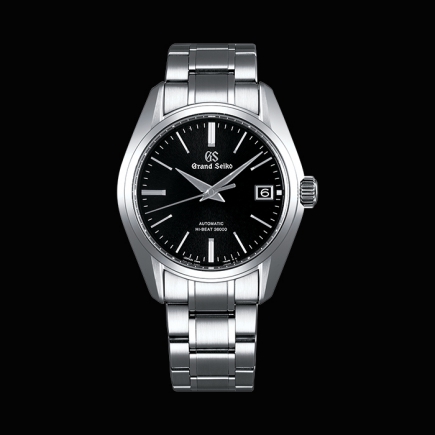 The bracelet has a sliding extension setting to accommodate pressure changes. Moreover, the use of high intensity titanium allows the links to be thick, strong and corrosion resistant while still light and easy to wear. 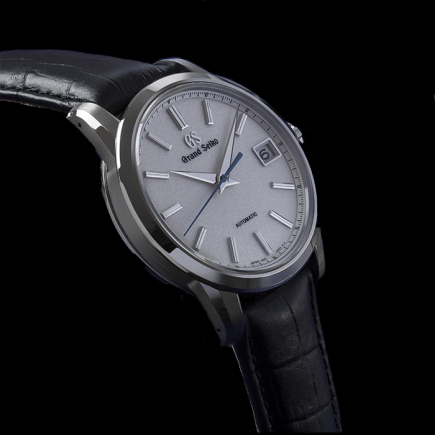 The 9S85 high beat movement is designed, made, assembled, adjusted and tested at the Shizuku-Ishi Watch Studio. 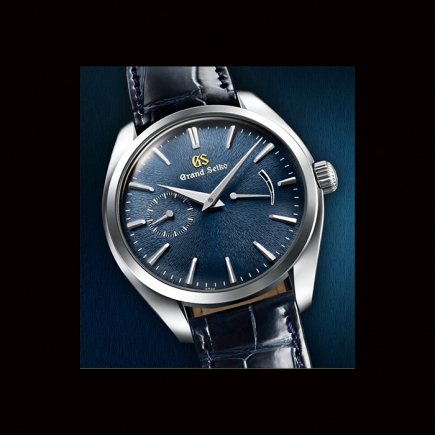 This remarkable facility is home to all Grand Seiko mechanical watch production. 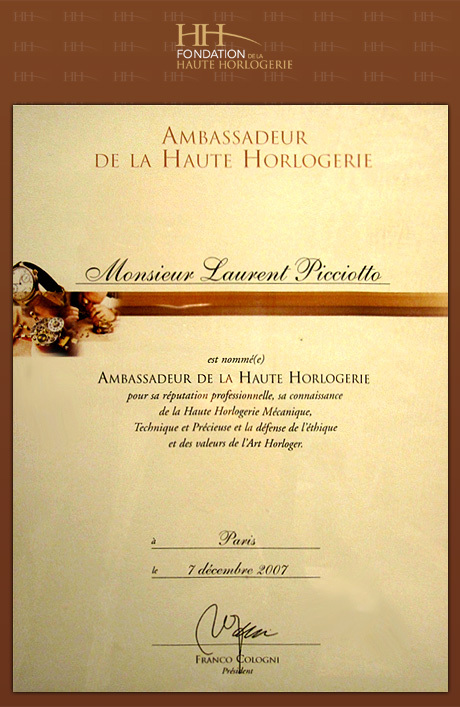 Each movement is tested individually before being built into its case and protected by the L-shaped seals that the company invented to ensure impermeability to dust, water and helium gas.